Partnership for us means long-standing cooperation with proven business partners from different fields. Maintaining close ties to applied science is as important for us here as the proven know-how of people working in industry. 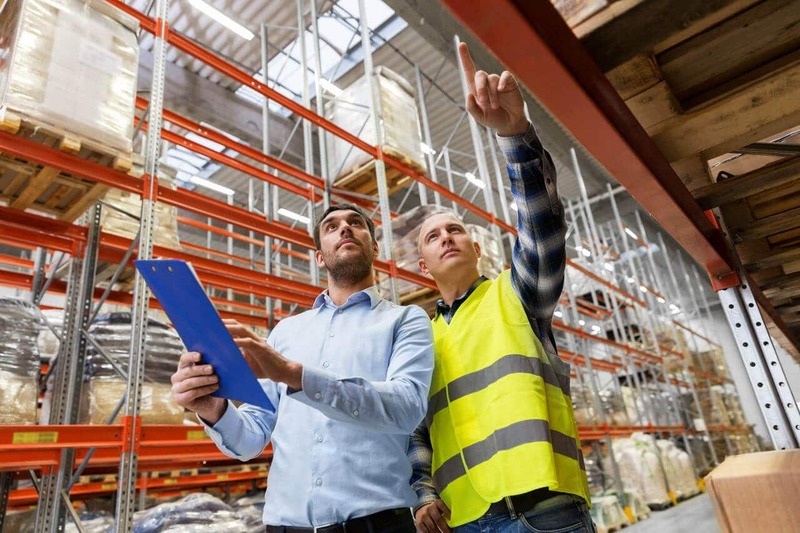 Our partners are specialists in the fields of warehouse management and control, building services, electrical and structural engineering, IT automation, simulation-based planning and control as well as architecture. As a general planner, we offer you multidisciplinary expertise from a single source. We will pursue one single objective together: the most exact and timely realisation as possible of your wishes and ideas. Our on-going exchange with the scientific community and our membership in key industry associations means we are always on the cutting edge of technological development. We can thus regularly acquire stimulating new ideas and discuss current trends with representatives from industry, trade, service and science. The result is pioneering logistics solutions for your competitive advantage.